Even the Samsung Mobile India also tweeted that there will be a launch event tomorrow. 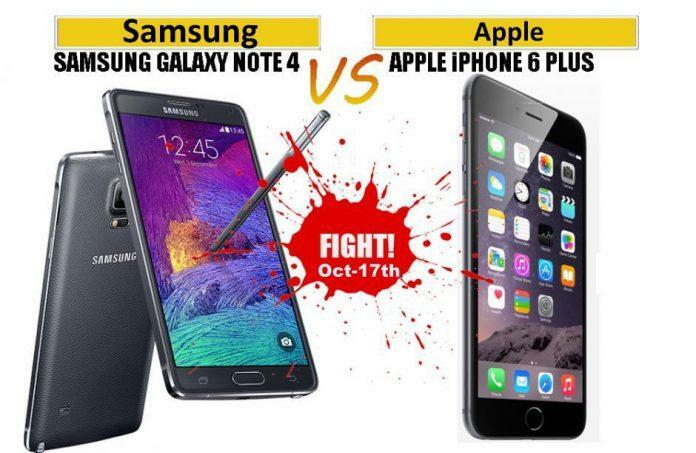 So, Which Phablet will you choose on Oct 17th ? whether it’s a Galaxy Note 4 or Apple iPhone 6 Plus ?